Kenilworth tea - Monsieur T.
This plantation, which gives this tea its name, is of exceptional quality. It follows the orthodox method unlike many other Sri Lankan tea gardens. Remarkably beautiful, the black needle-shaped leaves of Kenilworth gives it an intense red color and a full-bodied taste, enhanced with earthy and spicy notes. Lots of happiness. 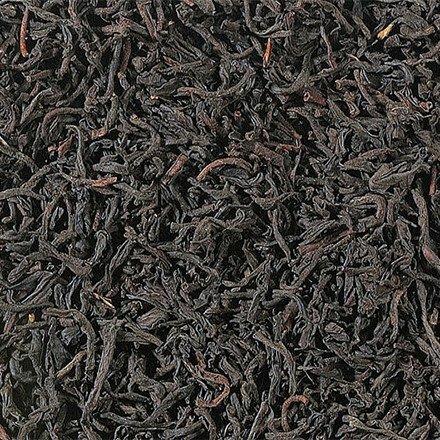 Contains: Black tea - Orange Pekoe - from Sri Lanka.